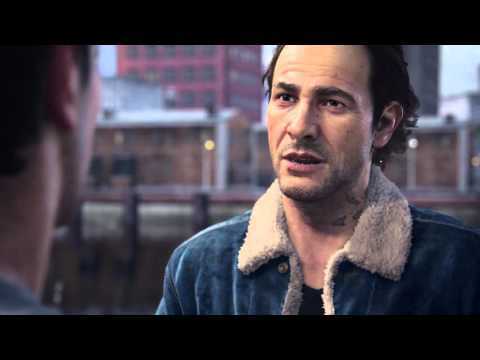 Sam is five years older than his younger brother Nate, and previously thought to be dead. It is said his disappearance is what originally caused Nate to pursue a life of treasure hunting. Sam has been described as more reckless than Nate and a little jealous of his brother’s achievements. Create your very own breath-taking moments as you team up with your friends in Uncharted 4 multiplayer modes. 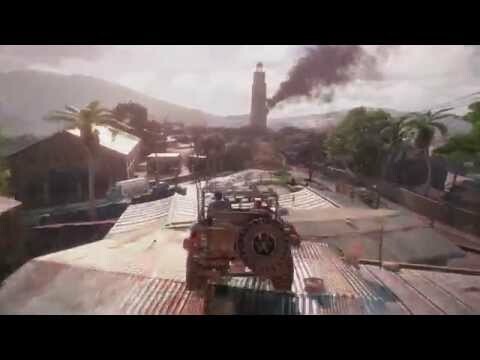 Take advantage of unique maps with rich environments that reward exploration, strategy and teamwork and immerse yourself in a multiplayer experience that celebrates the very best of the Uncharted franchise. Hire one of four “Sidekicks” to fight alongside you and they’ll provide support by tracking your enemies, reviving fallen allies or unleashing heavy offensive firepower. Purchase a “Mystical” item and summon supernatural perks inspired by Drake’s previous adventures. Call on El Dorado’s cursed sarcophagus, Shambhala’s powerful Cintamani Stone or the lost city of Ubar’s fiery Djinn to help turn the tide of battle. Whether you want a friend to watch or play, you can bring them into Nathan Drake’s pulse pounding world of plunder and peril with Share Play – even if they don't own Uncharted 4: A Thief’s End themselves. 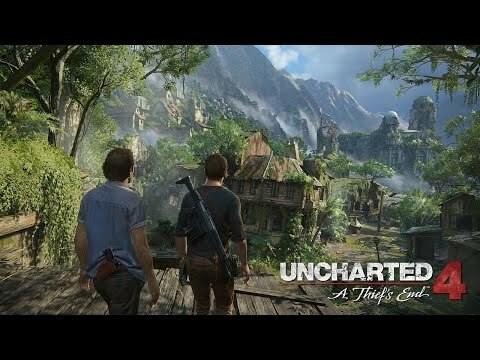 Completed Uncharted 4: A Thief’s End? Don’t worry, the adventure isn’t over yet. Survival is a heart-stopping wave based mode where you and up to two friends can take on swarms of increasingly powerful enemies and unique objectives. Pick a difficulty level that’s right for you. 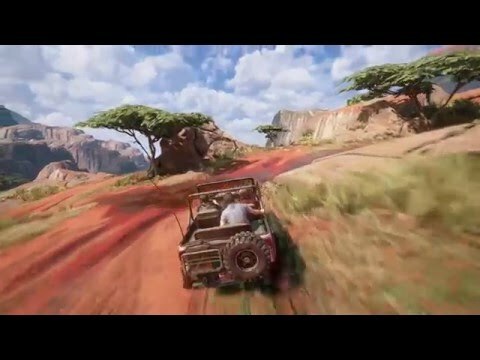 If this is your first Uncharted adventure, we recommend starting on Moderate or Light. If you’re a seasoned adventurer, try ramping it up to Hard. Crushing is best left for subsequent play-throughs, as it is brutal – but if you really want to give it a go it’s unlocked from the start. Just don’t say we didn’t warn you. The first sections of gameplay introduce you to many of the basic mechanics: traversal, combat, investigating objects. Pay particular attention to how the new rope feature works, as it will be a vital tool that you will use frequently throughout your adventure. Keep your wits about you – many cover objects are destructible and you can't remain behind them forever, so be ready to move quickly. Combat is fast and furious, but a few tricks might ease the tension. An orange indicator appears on your aiming reticule when you down an enemy, and an orange burst icon appears when you successfully down an enemy with a highly valuable head shot. 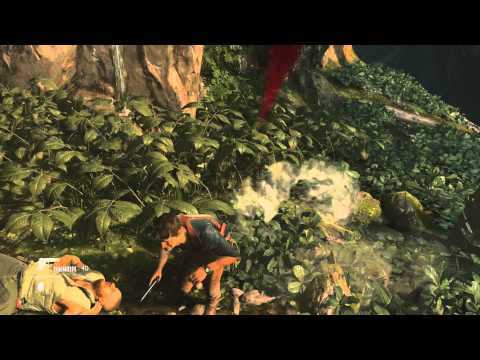 Stealth plays a major part in Uncharted 4’s combat. The tall grass is invaluable for hiding your movement and taking out foes silently. Pay close attention to the white and yellow detection indicators for each enemy and use the marking system to keep track of where the enemies are patrolling. A successful combat encounter can be weighted in your favour with a good stealth start. This is especially true in Crushing (though be careful, as marking does not work in Crushing). 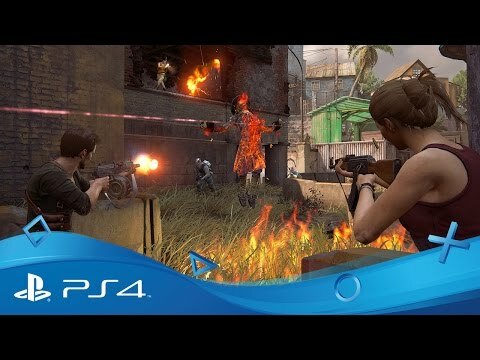 Become the fiend of all your firefights with these tips for Uncharted 4: A Thief’s End’s multiplayer modes. 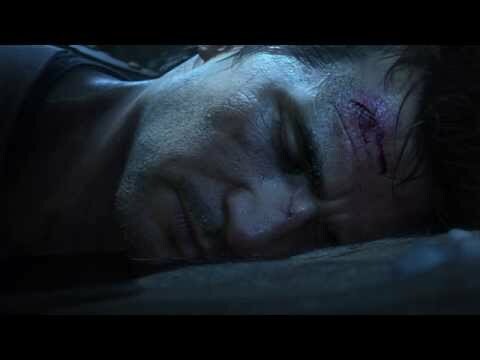 The latest Uncharted 4: A Thief's End trailer. 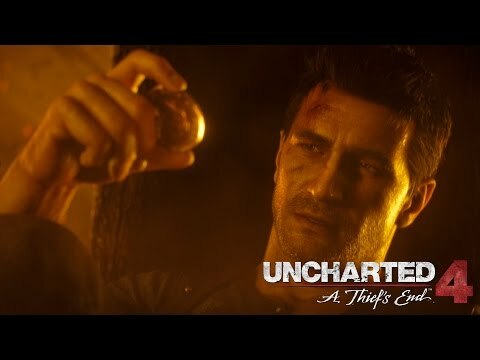 Take a look at Nathan Drake's biggest adventure yet. 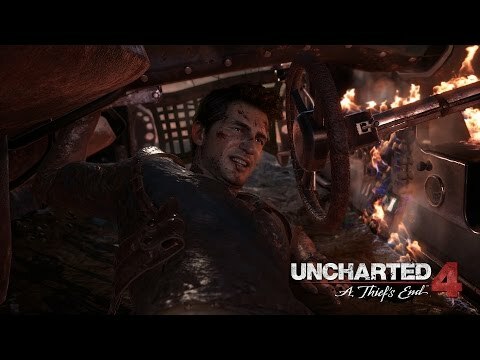 The first Uncharted 4: A Thief's End gameplay trailer. 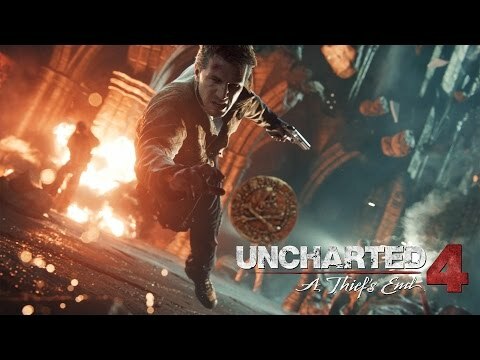 With Uncharted 4: A Thief’s End as part of the PlayStation Hits range, you can pick up this fantastic action-adventure for a wallet friendly price – along with a huge selection of other PS4 titles. Dive into daring real life feats inspired by the incredible Uncharted series and Nathan Drake. 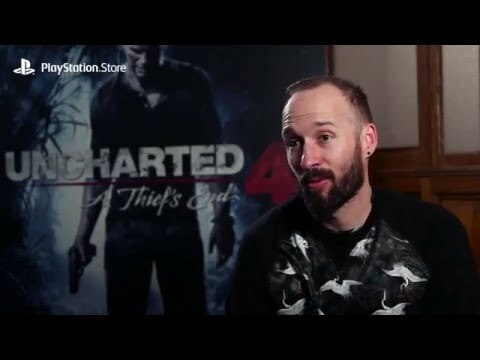 Discover how the smooth party steps of Uncharted 4 multiplayer were brought to life with the help of professional choreographers Matt Steffanina and Dana Alexa.